1 When is the best time to invest in your future? 1.1 Do I regret not investing in my future during my 20’s? 1.2 Ways to invest in my future? As you know I’m now a freelance writer, blogger, AND virtual assistant so although I have contracts in place with my clients I no longer have the luxury of having the same amount of money coming in each month. When is the best time to invest in your future? I’m a mum of 2 and my eldest is 8 (that probably doesn’t help the fact I’m feeling OLD!) but I’m actually at that stage of having the time to think about myself a little more. I’m doing what I love work-wise, and although I LOVED my corporate job (like really loved it.. it was the environment and politics that made me ill!) I feel working from home is allowing me to manage the household and be a better parent than better than ever before. Granted I’m driving hubby mad as I go with all the minimalistic shizzle I’ve got going on at the minute (out of sight out of mind they say!) but I’m at last seriously thinking about what I want to achieve in life and our futures. Do I regret not investing in my future during my 20’s? No far from it. We achieved A LOT in my 20’s… both my husband and I had specialist jobs we loved and was above average pay (for the north of England anyway!). We planned to have children when we did, we went on holidays (and although spent more than we actually spend now .. there were no kids in tow.. ah those were the days!) 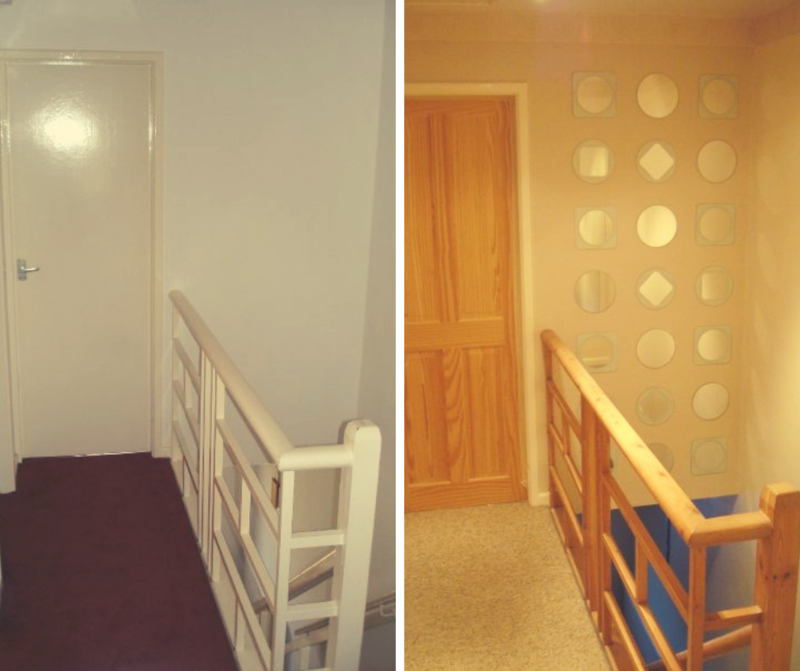 😉 and lastly we bought and renovated our house. 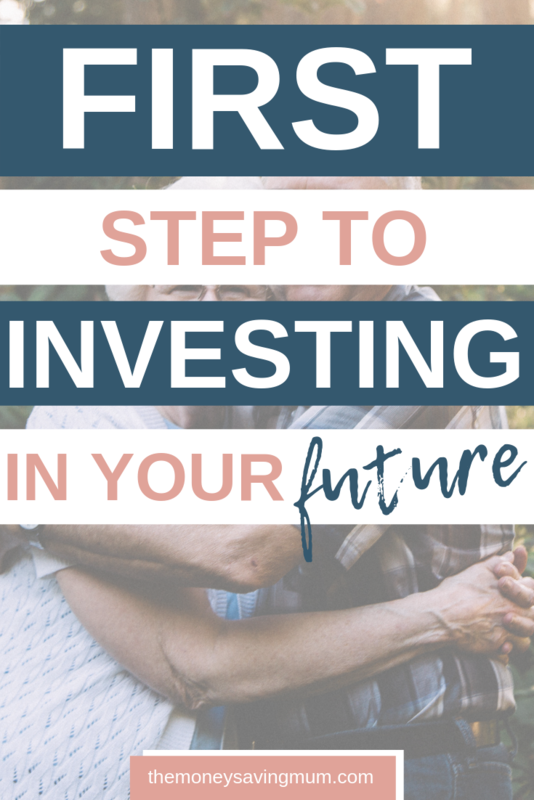 So although we didn’t physically financially invest into our future in the form of a private pension, ISA or stocks, and shares .. every single one of those events in one way or another meant we were investing in our future. Ways to invest in my future? The first thing springs to mind in how I can invest in my future has to be my pension. It’s what I have been paying into for so many years through my workplace pension… I don’t really feel I should let that go by the wayside just because it’s no longer being paid automatically. My pension had been coming out of my wages every month… I never missed the money I never really knew I had as it’s been automatic since I started working for the MoJ when I was 19. Not long after my departure from my job I received my final pension statement. It’s similar to the statement I have been receiving for many MANY years but to be fair I have just stuck in the cupboard! This time I looked at it… but still had very little clue as to what it actually meant! Having spoken to PensionBee at the SHOMOs conference in November last year and explaining to them my recent new change in circumstances they recommended I check out their pension calculator and look into perhaps continuing to contribute to my pension but in the form of private investment. Although I could consider taking independent financial advice before I make any decisions that could affect my future; I have been doing my own research and certainly feel a lot more confident when it comes to pensions now than I was 3 months ago! 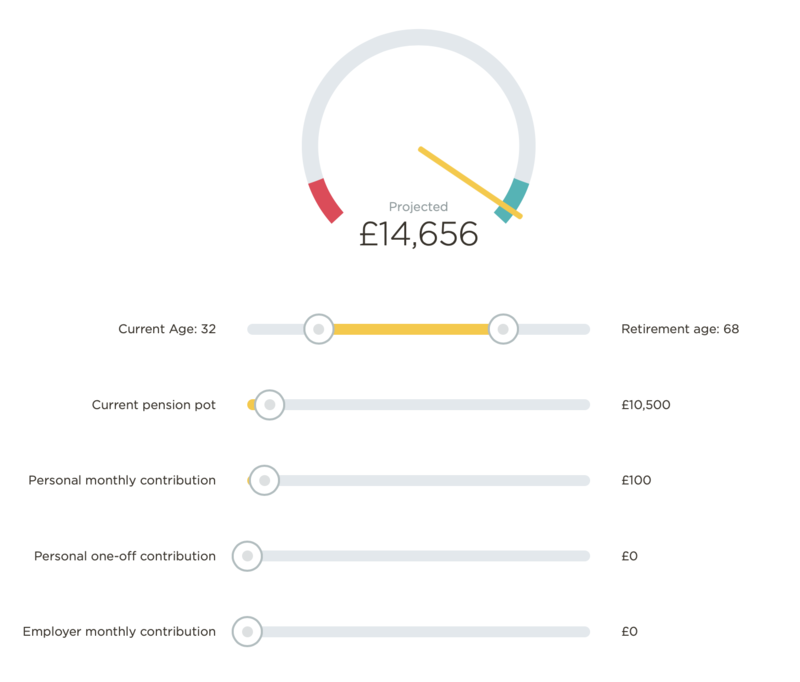 The PensionBee calculator allows you to set a retirement goal, add in the value of your current pension pot (private or corporate) and gauge what your retirement fund could be depending on your age, your contributions and the date you want to retire. It’s a really simple and easy pension calculator to use and provides you with the ability to be flexible too. It allows me to either work back from my desired amount to see what kind of payments are required of me every month to reach this target OR I can decide what’s an affordable amount to invest each month towards my pension contributions and alter if necessary given my irregular income. By doing it this way will show me what I can expect to draw per year when my retirement age comes around. I can set my desired amount but it doesn’t have to stay at that figure… I can alter my contributions, the date of which I would like to retire and even allows me to add in a lump sum should I feel the need or ever have the ability to contribute that little bit more too. Right now and the way that this digital world is taking us I can see me taking me taking my state pension when I can (65 at the moment but that’s likely to change again as our generation gets older!) and still working when I want to work before drawing my pension at a later date! Doing this research has at least helped me get a few more answers to the burning question I’ve had for quite a while on how much do I actually need to retire? PensionBee’s pension calculator page suggests you should look at having between a half and two-thirds of your current salary in your retirement pot. Now this £15k that I’m aiming for is way more than what my part-time salary was and slightly less than my full-time salary EVER has been but by going higher than I need to and working freelance as I am now; I don’t have to be worried if one month I can’t pay into my private pension or if I feel I can only pay in a small amount. To give you an idea of calculations; If your annual salary is currently £30,000 (which I wasn’t anywhere near!) then £20,000 per year would give you, in my opinion, and in the north of England, a pretty healthy retirement income. If you’re likely to be eligible for the full state pension (currently £8,546.20 per year rising to £8767.20 in April 2019) then you’ll find an option to include this within the PensionBee pension calculator. Do you know how much you will have in your pension pot by the time your retirement age comes round? Check out the calculator here and work it out! I do hope it’s helped anyone else in a similar position or those who have been wondering the exact same thing as me! And if you find contributing to a private pension is something you too ought to think about; then get in touch with PensionBee.com for more information! This post was written in collaboration with PensionBee.